In which west Cameroon education system were depend on British shape and east Cameroon system depend on French shape. Then these two systems of Cameroon education combined in 1976. These two systems cannot combine together because of different study. Government also gives the guarantee of children education. Education is very necessary till the age of 14 years. Primary education is very necessary and is free in Cameroon since 2000. Parents only pay the fees of uniforms and books. Fees of tuitions of secondary education are very high in Cameroon and not affordable for number of parents. 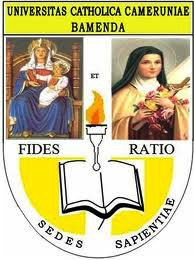 Its English name is Catholic University of Central Africa. It was founded in 1989 and it opened in 1991 with 111 students. This institute has three campus two in center of town with main campus outside the city. Its contact No. is 237 22 23 74 00. Both man and women are studying here in this university. In 2003 City Group funded the institute S$20,000 which funded 10 scholarships. 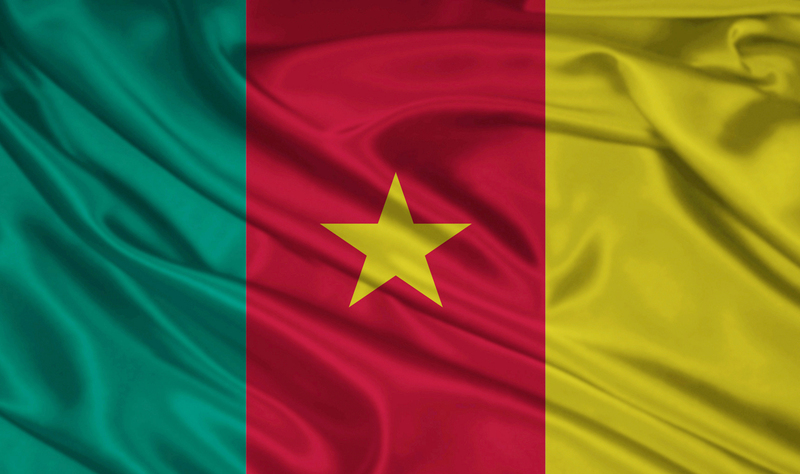 It is located at Bemanda in the North West Area of Republic of Cameroon. It is provincial Institute of Catholic Church. Cornelius Fonterm Esau is the chancellor of this institute and Michael Suh Niba is vice Chancellor of this institute. Its contact No. is 500 000, 1000 000. Both women and man are studying here. Its English name is Cosendai Adventist University and this a Christian institute and located at Nanga Eboko cameroon. Its Motto is “Knowledge, duty and Virtue. Its contact No. is 237 77 39 89 88. Admission selection is based on school marks also has a semester system both woman and man are studying in this institute. Selection Percentage is 90%. Its English Name is Protestant University of Central Africa and located Yaoundé 4011 central province Cameroon. Its contact No. is 237 22 21 26 90. 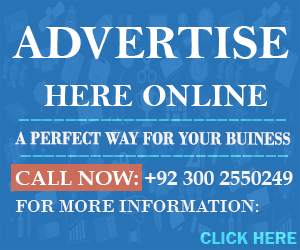 This institute offers different kind of courses like Certificate Diploma Associate Degree, Bachelor Degree, Master Degree and Doctorate Degree. Both women and man are studying in this university. Its English Name is University of Ngaoundere located at Ngaoundere Adamawa area of Cameroon. This is one of the top and higher institutions in Cameroon. It is a Government university. In 1993 Government of Cameroon launched improvement in their education system. Six universities, one large university and four small institutions created. It gives good training facilities and education to the students both foreign and local students. In English this university name is University of Montagnes. It is located in Bangangte west area of Cameroon. Its academic staff is 40. Total student who are studying in this institute are 970. Students gets the education in Program Health & Sciences, medical studies, pharmacy, dental surgery, science and technology program computer program, network management and telecommunication programs. The institute first started with 43 students. It is the Institute of Central Africa, located in the city of Yaoundé, the capital of Cameroon. Peter Agber Tabi is the president of this institute and the Rector name is Oumarou Boba. Its staff is 480 and 316 teachers are teaching and around 30, 0000 students are studying here. This institute consists of two faculties two institute and two schools. It is located at Douala in Cameroon, English name is University of Douala. It is one of the best institution in Cameroon. Current structure of the institute establish in 1993. Around 40000 student are studying here and 600 teachers are teaching here. Institute of 06 locations in different neighbourhood of the city, provide student training in economics and commerce and also provide technical training. Is a institute located in Dschang Cameroon. Its English name is University of Dschang, Phone No is + 237 33 45 13 81. This institute has semester system and both women and man are attending their classes in difference subjects. This institute is the leading institute in Cameroon located at Yaoundé. It was made with the help of France as the federal Institute of Yaoundé. In 1993, Following University changes into University of Yaoundé. Following institute branch founder is the University of Paris. This Institute was selected as the central Africa connection for the post Graduates students, with an institute to study social study and governess.